Thank you to all our members, family and friends, and our supporters who have made this possible. It has been a long time in the making and your support and patience has been appreciated. Without you all, this would not have happened. 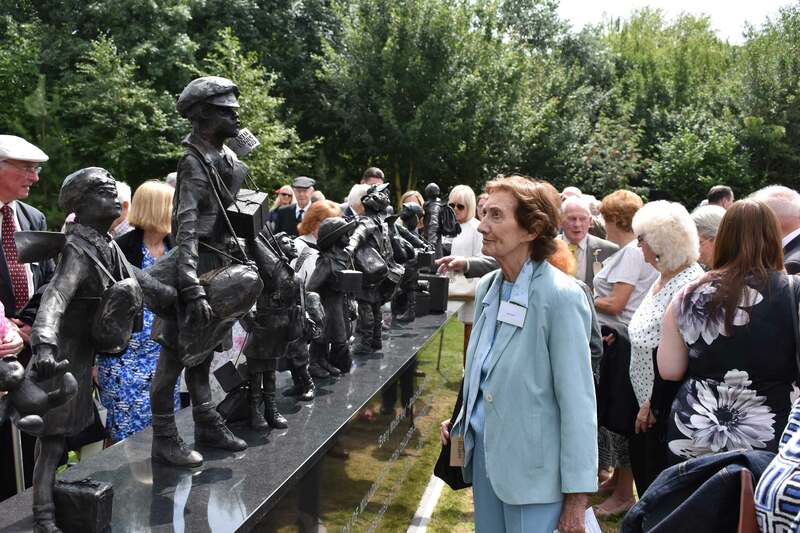 The British Evacuees Association celebrated its 21st Birthday with the Dedication of our National Memorial to the Evacuation by HRH The Duke of Gloucester on 25th July 2017. 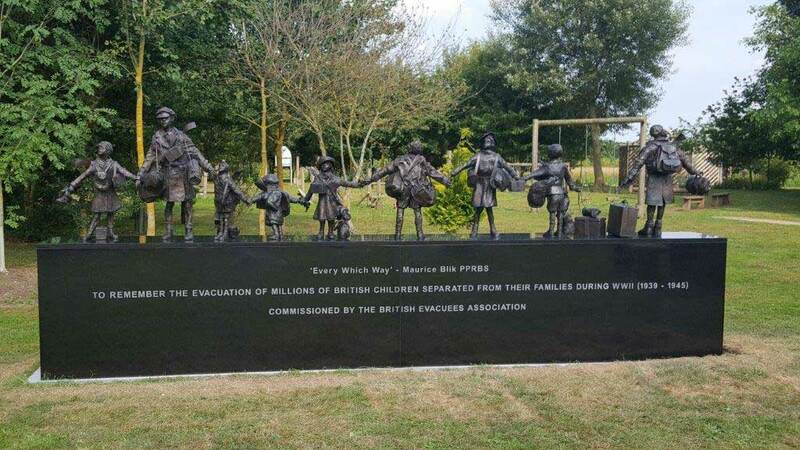 Our memorial stands proudly next to the Children’s play area at The National Memorial Arboretum in Staffordshire. 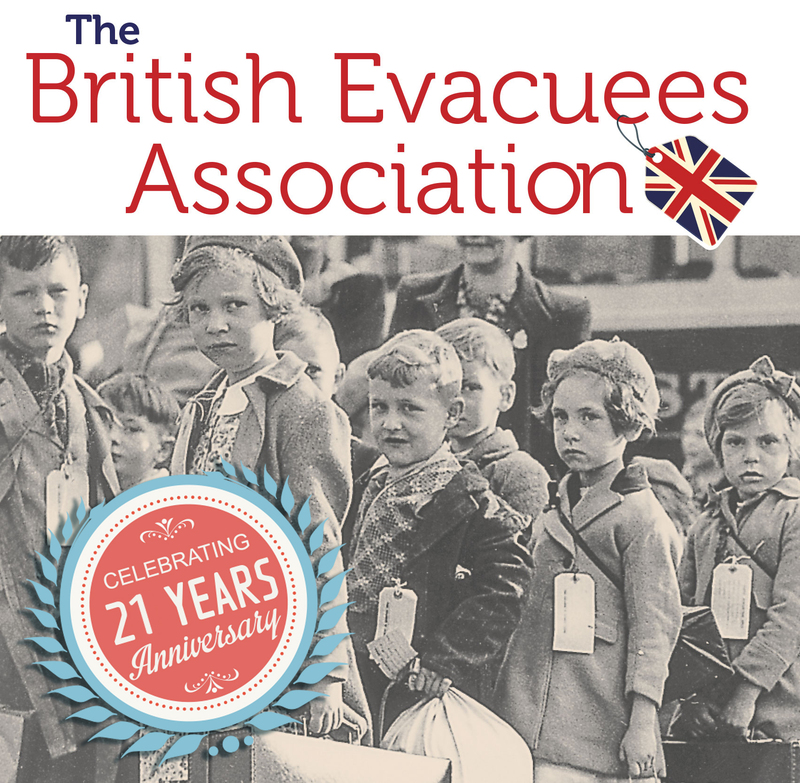 The BEA (formerly The Evacuees Reunion Association) is a non-profit making registered charity which is funded by our members subscriptions and donations. 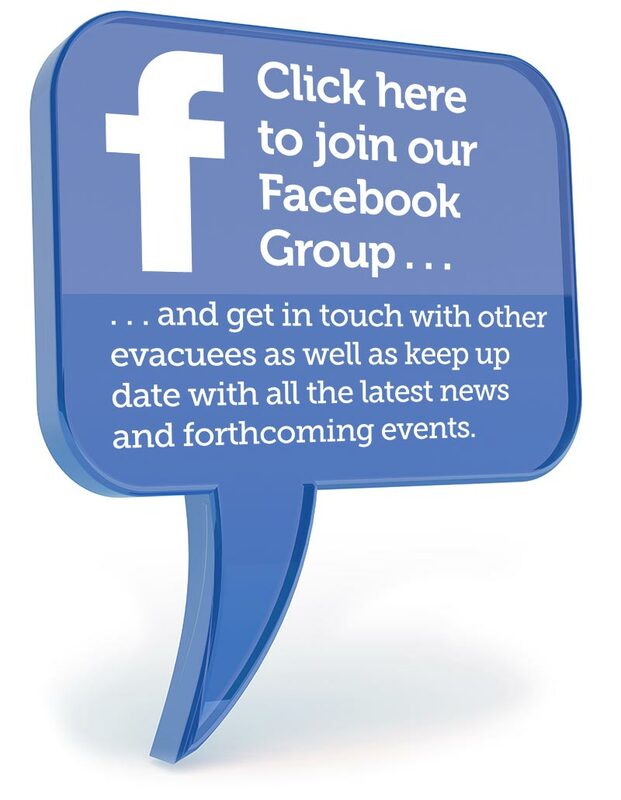 It was formed in 1996 to ensure that the true story of the great evacuation would become better known and preserved for further generations. 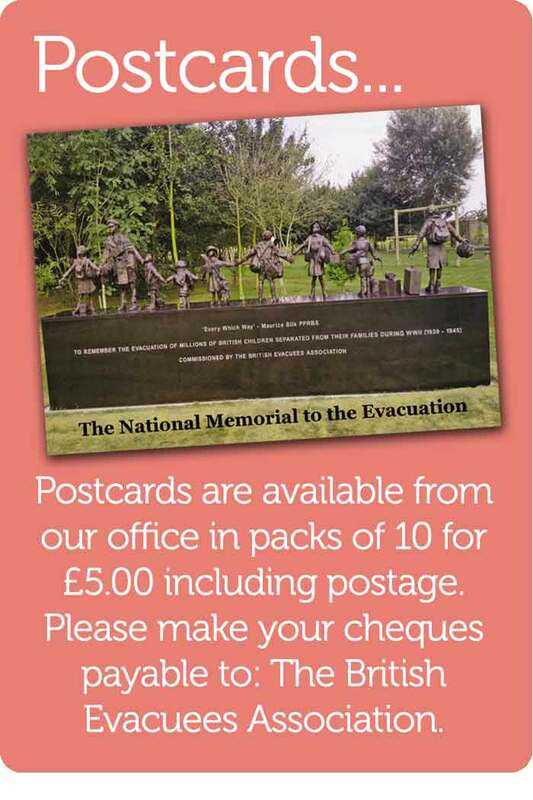 We publish a 16 page bi-monthly magazine ‘The Evacuee’ which is sent to all our members worldwide, We currently have members in the United Kingdom, The United States of America, Canada, New Zealand, Australia and some parts of Europe. The magazine features our members stories and recollections of their time as children, articles of interest, and an Events and Lost Touch section, that has helped many contact former friends and family. 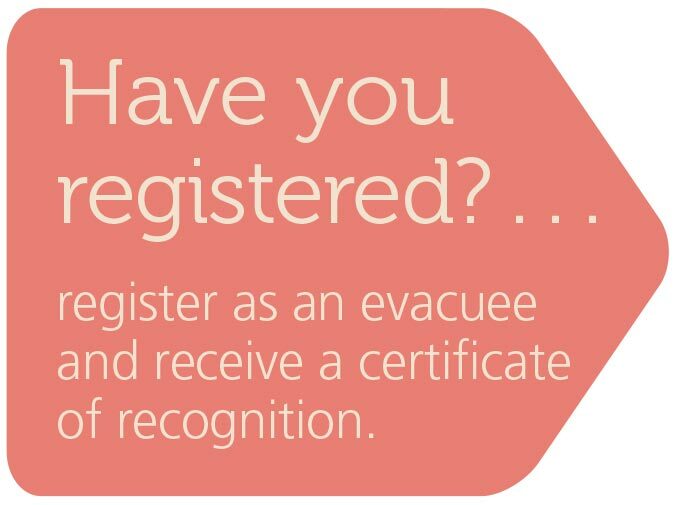 We organise reunions throughout the country, some are large and others are localised meetings. 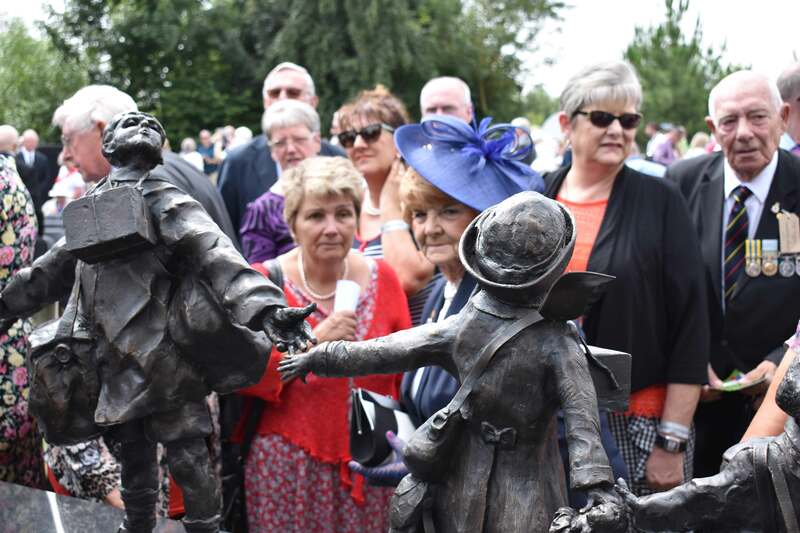 Our biggest event to date was the St Pauls Commemorative Service held on 1st September 2009 which was attended by 1800 of our members and attracted worldwide coverage. 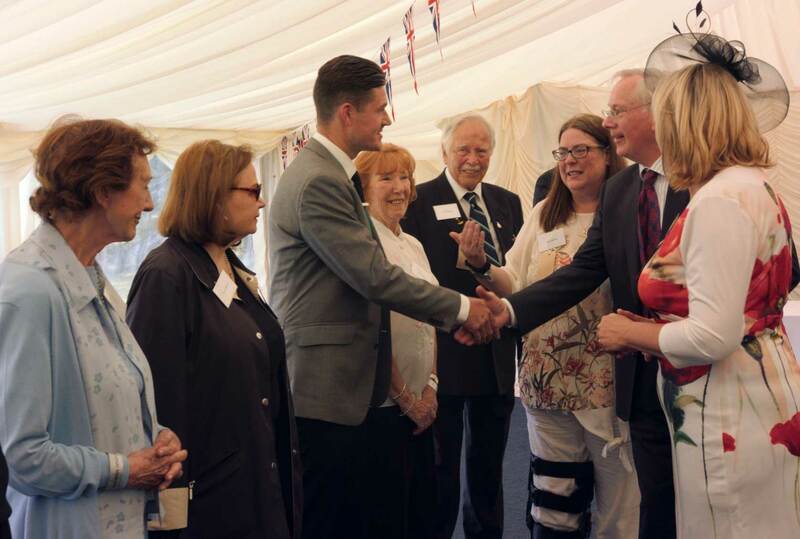 We also attend many 1940’s themed events throughout the country and are proud to be invited and participate in the Royal British Legion’s Cenotaph Parade in November each year. We provide educational information to schools, history groups, and are regularly asked to contribute/take part in radio/television programmes on the subject. 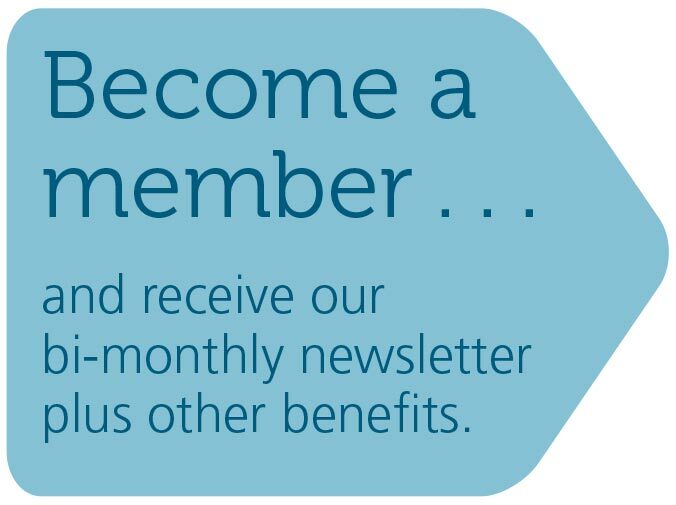 We currently have over 1300 members worldwide and membership is constantly increasing. Why don’t you join us!